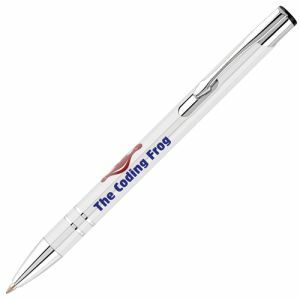 Personalised Message Bugs are low cost branded giveaways ideal for charity fundraisers, election campaigning, parties, tradeshows and event giveaways. 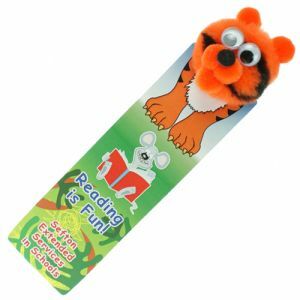 Promotional logo bugs are all time classics, putting cuteness back into your marketing with a novel finish. 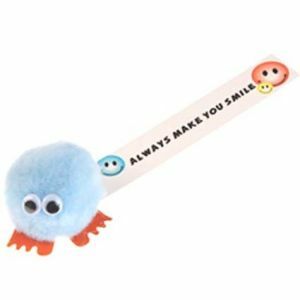 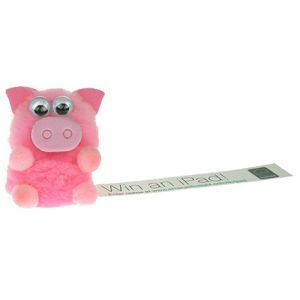 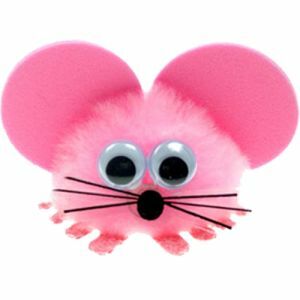 Available in a range of pom pom bug and animal shapes and sizes, complete with a branded ribbon for your company logo, message or contact details, they make a sweet and simple advertising option that can be easily adapted to suit your promotional needs. 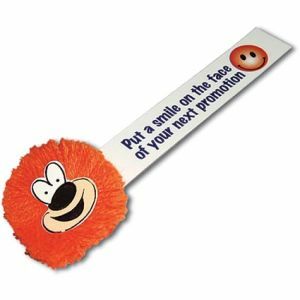 Probably making their first appearance in the 1970s, a promotional message bug or logobug remains a fun, colourful and low-cost way to get your message out. 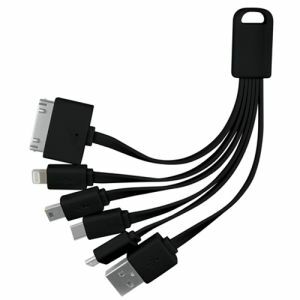 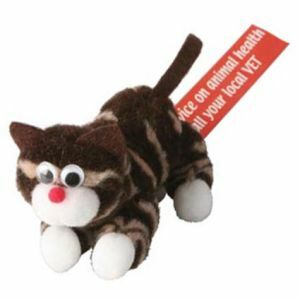 Positioned on computers, cabinets, cash registers, telephones, fridges or just about anywhere, your message will be highly visible and put a smile on someone’s face. 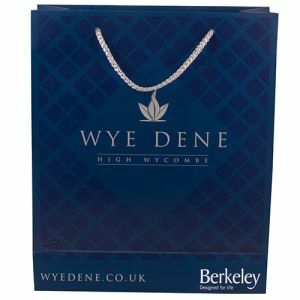 With hundreds of styles and around 40 colour options to choose from, you can colour-match the ribbon to your brand or opt for full colour print for a co-ordinated approach. 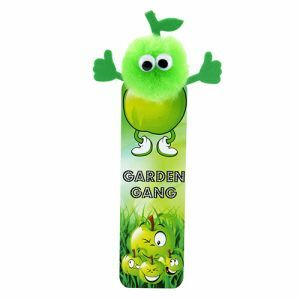 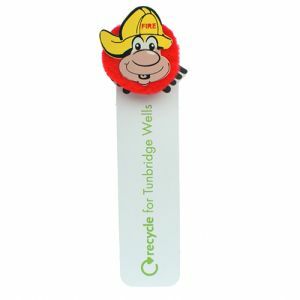 Choose one of our popular, best-selling personalised logobugs with a simple pom shape, or go for a funny character or animal shape to suit your marketing campaign. 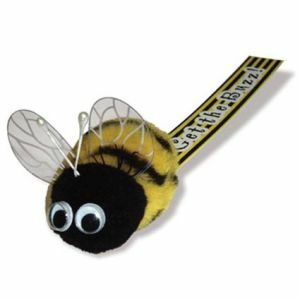 We have all the customer favourite animal shaped message bugs including bumblebees, pigs, penguins, cats, dogs, cows and other farmyard animals. 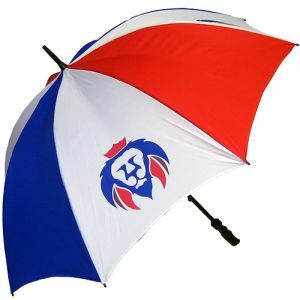 We even offer designs great for the trade, healthcare or emergency services such as Hard Hat, Nurse and Police Logobugs. 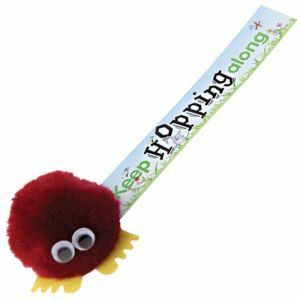 Or if you’re looking to add that extra sparkle to your business promotions, there are branded Glitter Logobugs, that are certain to attract attention to your company logo at very little cost. 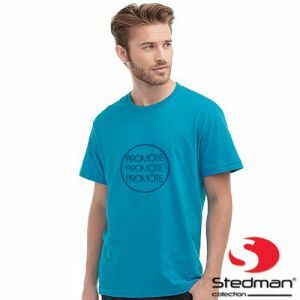 Still haven’t found the design you’re after? 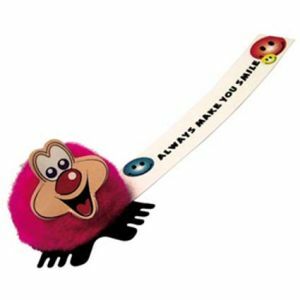 Contact us and we can find the shape or character you’re after. 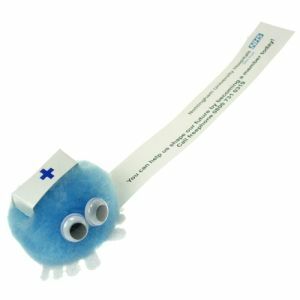 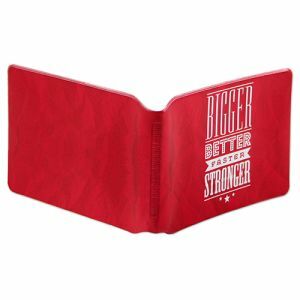 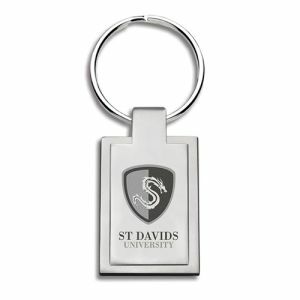 A branded message bug is the perfect budget friendly giveaway or profile raiser for any business, charity or group as they can be easily adapted with different components to suit your needs.